At Fielders we offer high quality, unique, imaginative framing. Our Fine Art Trade Guild Commended/ Certified Framers are adept at problem solving and have an innovative approach from simple and affordable to complex bespoke projects. We are happy to spend time tailoring your frame to suit your personal taste, budget and artwork needs balance between beautiful presentation and conservation of your artwork. 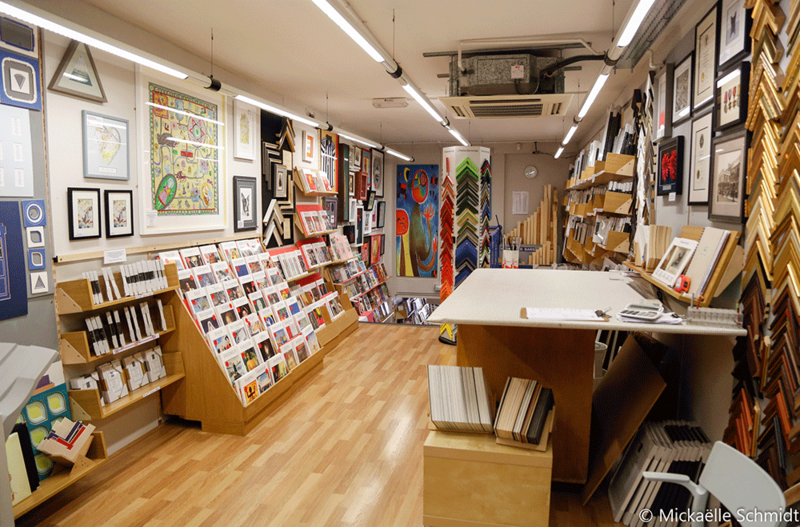 We also stock a large range of British made "readymade" frames to purchase off- the-shelf with a special order service to cover 161 styles and 47 standard sizes. Grayson Perry silk scarves, Tracey Emin prints, Tower of London poppies, limited edition prints, batiks, papyrus, artwork on canvas, watercolours, oils, acrylics, mixed media, children's art, medals, coins, double-sided frames, sports shirts, ceramic sculptures, plaster casts, embroidery, cross stitch, needlepoint, applique, tapestry, gold work, photographs (old and new), teddy bears, shoes, antique maps, computer games and consoles, photo collages, paper cuts, certificates, corporate items, posters, pebble art, paper cuts, pieces of plaster wall, antique tools, cricket bats, golf balls, peacock feathers and many others items. 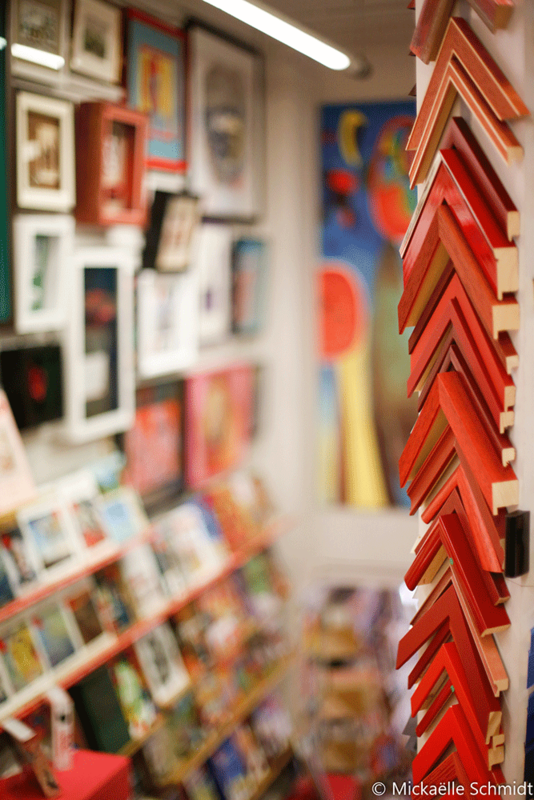 Our three qualified Fine Art Trade Guild Commended/ Certified Framers are ready to advise you and frame almost any artwork you may bring to us.